Want the best of the South Pacific? Hop your way from country to country on this 15 day escape visiting Sydney Australia, Wanaka, Auckland New Zealand, and Yasawa Island Fiji. G’Day! Sydney is a great city to showcase the wonders Down Under. Transfer on arrival to Pullman Quay Grand Sydney Harbour, located on the easterly side of Circular Quay featuring the most spectacular views from your suite of the Sydney Bridge and Harbour. Introduce yourself to the city, go back in time to understanding the story of Sydney, in your private Rocks Walking Tour, walk the cobblestone streets, learning the tales of the cities convict past. 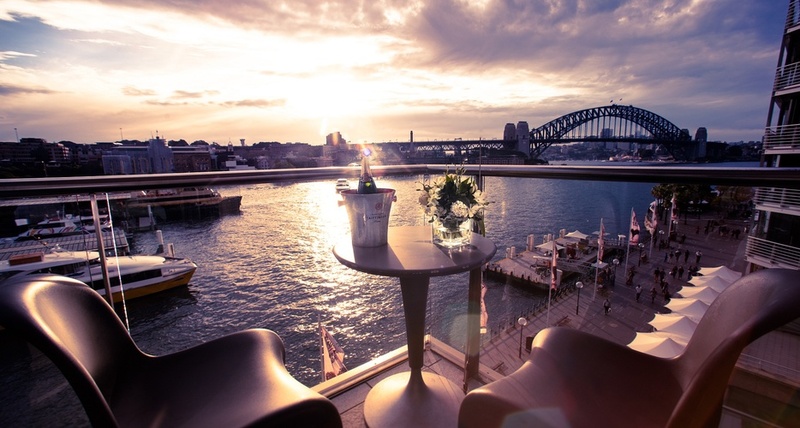 Tonight, we’ll make you early dinner reservations at Café Sydney where you can enjoy the sunset over beautiful Sydney Harbour, one of Sydney’s best views. In the morning, take the ferry to Watson Bay, walking around South Head. Stroll along the nature trails and 1870’s cobblestone streets past Lady Bay Beach, before reaching the Horny Lighthouse, seeing North Head in the distance. Enjoy the Sydney skyline keeping your eyes peeled for whales, if in season. End your stroll at the Gap hearing the roaring Pacific slamming into the sheer cliffs. Head back to Circular Quay, where we recommend having lunch at the Opera Bar, especially on a nice afternoon. Rest up before you climb the Harbour Bridge at twilight. Bondi Beach is Sydney’s most well-known beach, today you will take on the surf at this famous break. Then relax in the laid back surf culture town before making your way back. Leave the city sights for the Southern Alps. Fly to Queenstown, New Zealand, where you will travel to Lake Wanaka. 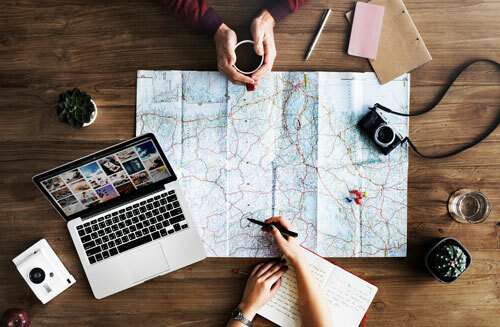 In a perfect world, can you imagine having lakes, mountains, rivers, wineries, excellent dining and an endless number of activities to experience? It all exists in Wanaka, at Tin Tub Luxury Lodge. Your hosts will get you settled into your suite, where you can relax taking in the mountain and lake scenery. It is the perfect base, whether you visit in warmer months for biking, fly fishing, walking, wine tasting, or in winter months ski the untracked terrain of the Southern Alp’s on an exhilarating heli-ski adventure. Off property, Rob Roy Glacier Track leads you into Mount Aspiring National Park. This 3-4 hour hike takes you through an amazing world of mountains, glaciers, river valleys and alpine lakes. You’ll be sure to escape the ordinary in Wanaka. Today, return to Queenstown pumping up the adrenaline on the Shotover Jet Boat. Soar through these narrow canyons reaching speeds up to 85 mph on the Shotover River. A thrill for all ages! 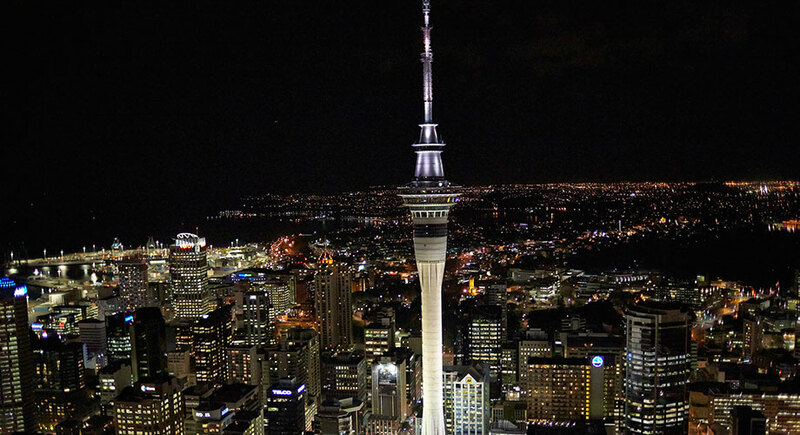 Board your flight to Auckland, where your driver will pick you up showcasing the highlights of the city stopping at Mount Eden before making your way to Grand Sky City Hotel for your night stay. Conveniently located across the street, dine at The Depot before taking in the night skies from the Sky Tower or try your luck at Casino tables. This morning, fly to Nadi before transferring to a shared charter flight to Yasawa Island Resort. ‘Yasawa’ in the Fijian language means Heaven and you will think you are there at this exclusive luxury resort on one of the most remote and unspoiled islands of Fiji. Your luxury bungalow is hidden among the palms, just a few steps from a pristine white beach. Swim in crystal clear waters, dive on kaleidoscope colored corals, connect with an ancient culture or indulge in Fiji’s first beachfront spa. During specific dates, Yasawa Island Resort welcomes families of all ages. 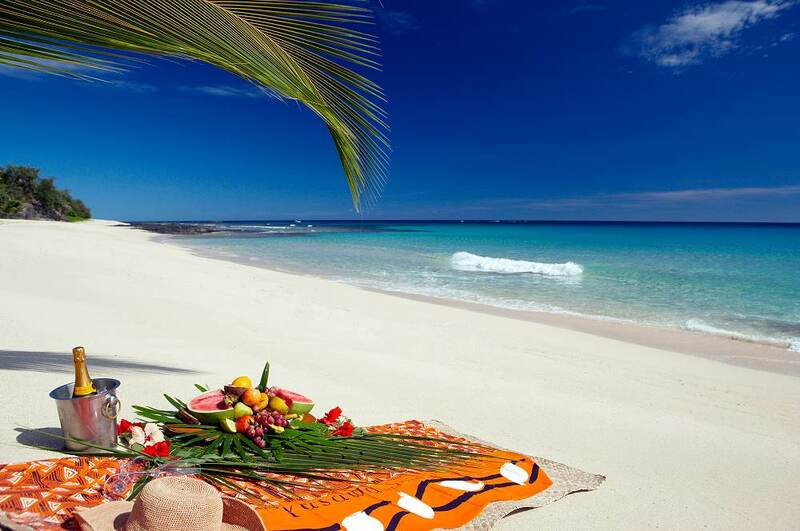 Whether you choose Yasawa as a romantic getaway or a family retreat you will enjoy complete island seclusion.